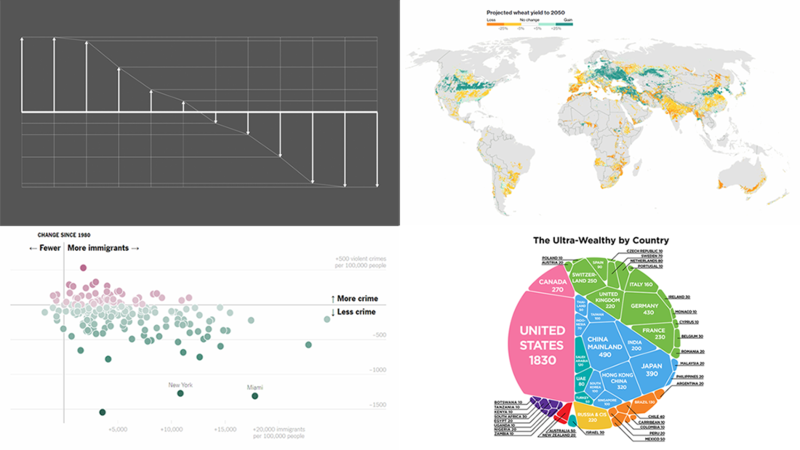 DataViz Weekly is here, bringing you another selection of data visualizations that we’ve found worth seeing. All these pieces were published only a short time ago. 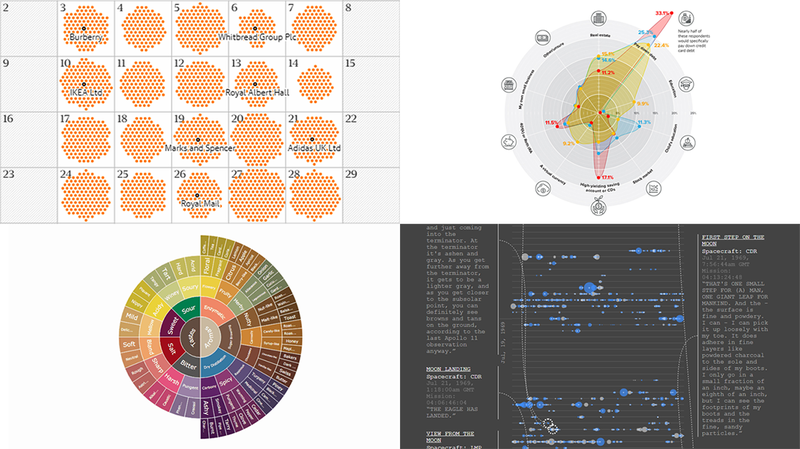 It’s Friday, and it’s DataViz Weekly on the AnyChart blog. 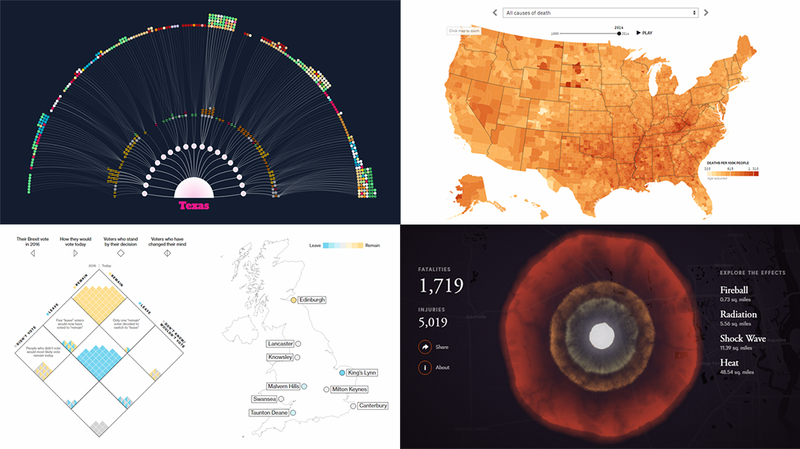 Let’s take a look at some fresh cool visualizations that have caught our eye these days. The prime directive of AnyChart team is to develop the best interactive charts possible. While doing so, we create and use a number of different tools and technologies, and we always search for the new technologies that may help us and make our work more efficient. 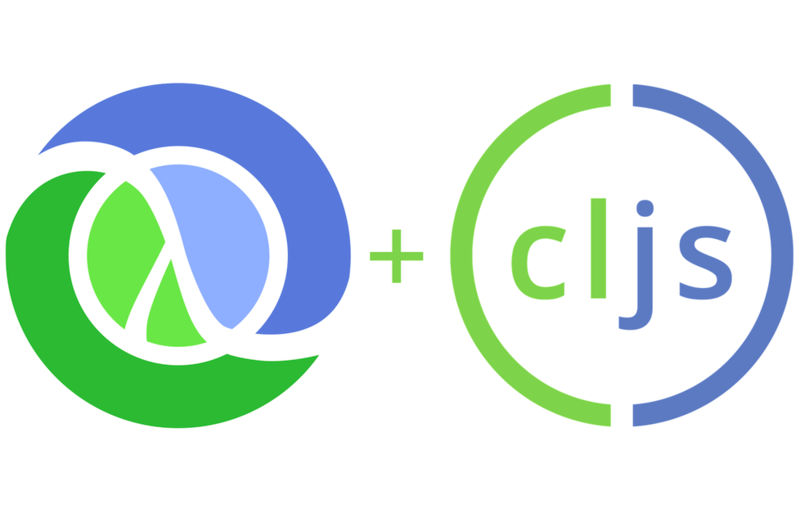 In this article, we want to talk about the way we make use of Clojure and ClojureScript, and why. Data visualization keeps gaining popularity as a great way to represent information in an insightful manner, and a lot of charts and infographics come out every day. 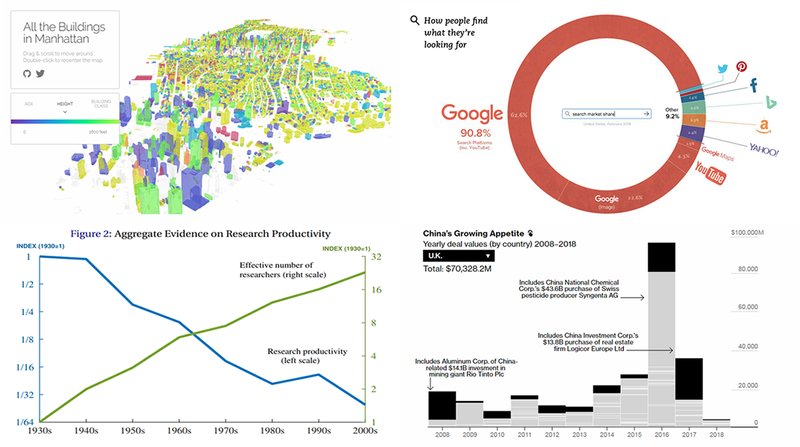 We are glad to continue our DataViz Weekly series, helping you not miss out on some interesting visualizations. opinions on Brexit in the UK.